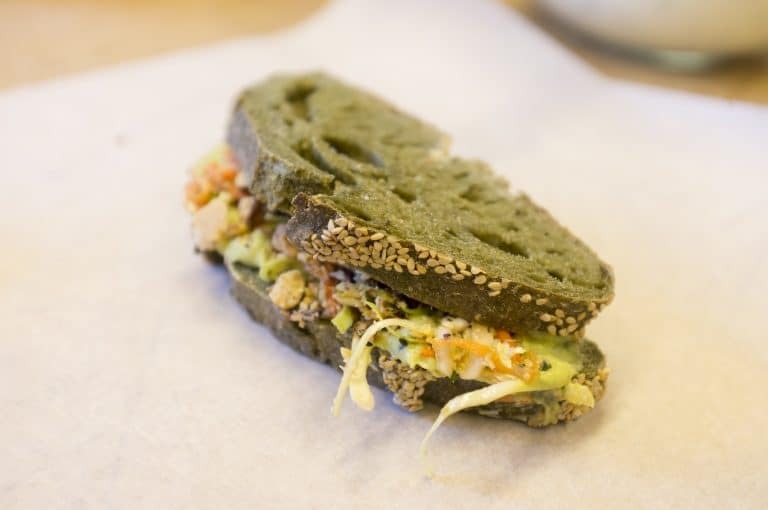 Enbiun foodlab is a space where innovative food concepts from enbiun are put to the test. 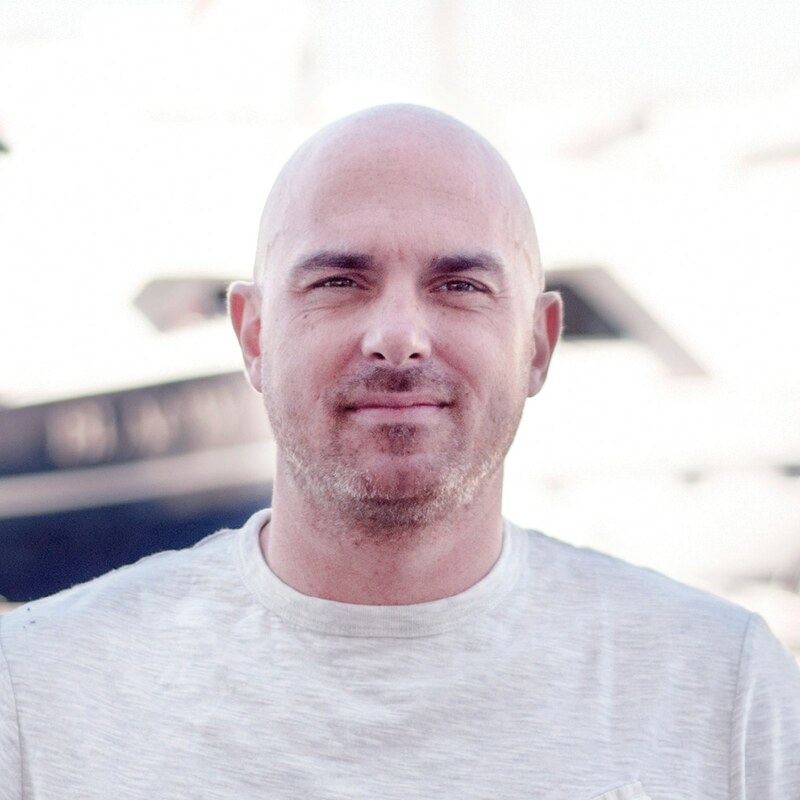 We’ve noticed that while there is a continuos demand for new and original food concepts, while the food sector itself remains quite traditional. With foodlab, we experiment with new and innovative possibilities and then use our results to substantiate and support our vision. The basis of foodlab is always Activity Related Food; food influences the performance of the worker. You eat not merely to be full, you eat towards what you want to achieve. 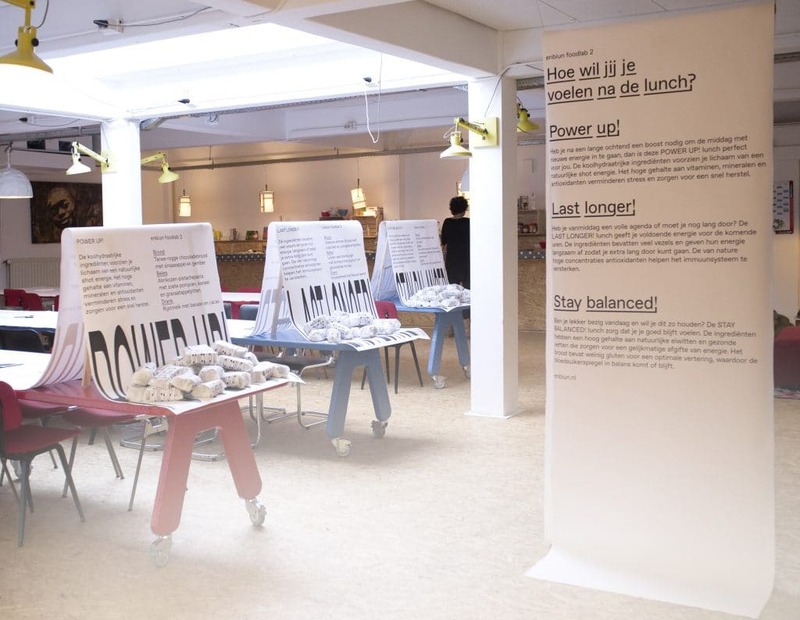 Foodlab takes place at Freedomlab in Amsterdam. 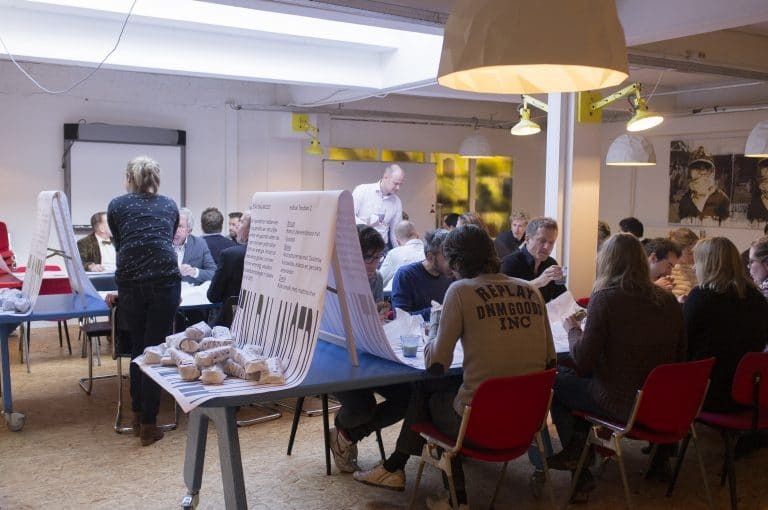 Those that come and take part (eat lunch) are asked to give their feedback regarding the food concept. Enbiun uses the results from foodlab, to build and support her vision on the future of food and catering. Would you like to experience enbiun foodlab at your workplace, event or restaurant? Contact Jan Willem van de Sande. 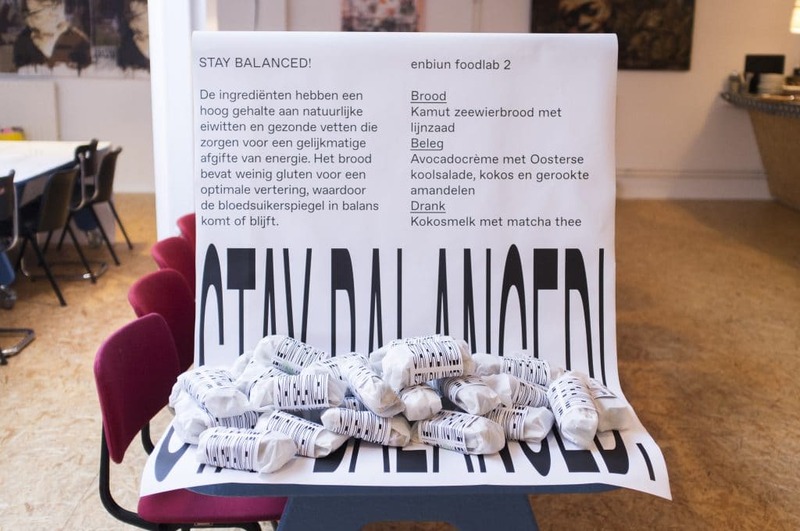 Eat according to how you want to feel later, repurposed to the traditional Dutch lunch, a sandwich.